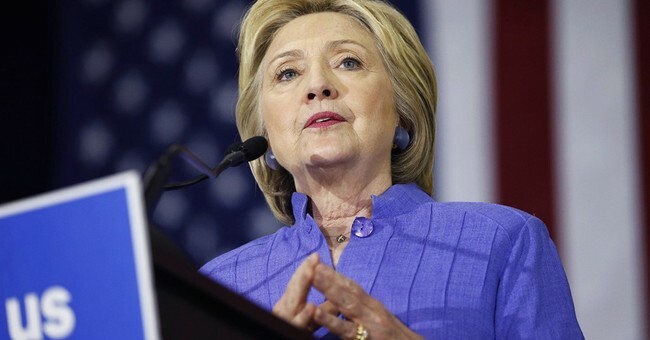 Once again, Hillary Clinton seems totally unfazed by the FBI’s investigation into her private email server, assuring Fox News’ Bret Baier in an interview Wednesday that it will not be an issue for her campaign going forward. “I will repeat what I said. That is not going to happen. There is no basis for it. And I’m look forward to this being wrapped up as soon as possible,” she replied. Baier pressed Clinton later in the interview whether given the “Clinton Foundation investigation, FBI investigation, the email,” she believes there’s “zero chance” that these issues will pose a problem for her in this election.